We are pleased to announce support for Printer Compatibility data from Stock In The Channel. Matching printers with the correct printer consumables is a vital part of any business focused on selling ink and toner and we are happy to add Stock In The Channel to the list of data providers that are supported. 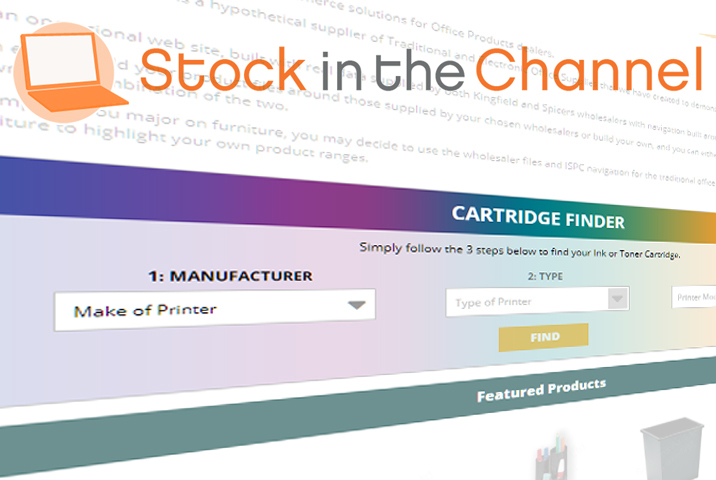 Support for enriched product data from Stock In The Channel has been available for several years and extending that support to include their printer compatibility data offers a further choice to those who wish to include a Cartridge Finder tool on their axis vMerchant website and/or via their back office axis diplomat system. Initially founded in the UK, Stock In The Channel has expanded its services to Europe, North America, and Australia and has over 50,000 registered users, 300 distributors and 7 million products listed on their site globally.